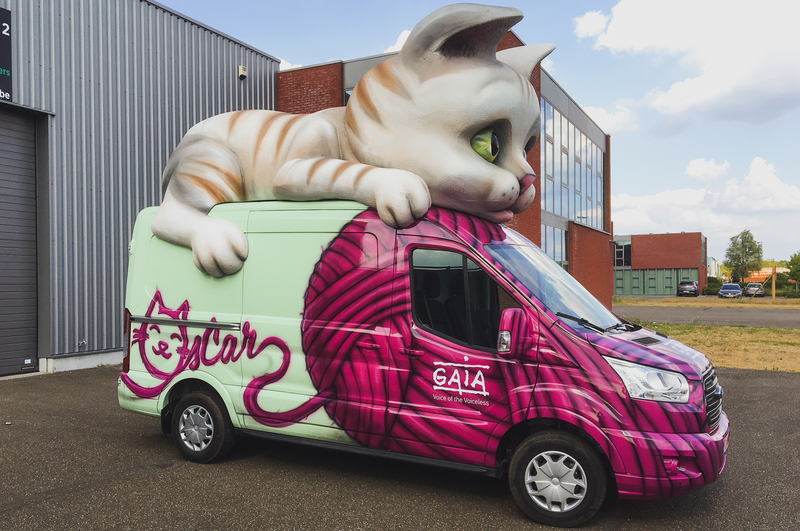 Gaia, Belgium most prominent animal rights organization. Gaia lives on the goodwill of others to survive and fight the good fight. Every cent they spend should have a considerable impact. Bowling prides itself on the accomplishments we gathered with Gaia. The prohibition of unstunned slaughter. Unstunned slaughter is a very sensitive theme for religious reasons. For Gaia however this is not about religion, it is about the unnecessary pain it causes. Bowling created the leading image for the campaign, one that needs no words and works interculturally to communicate the sadness of the reality without insults. Result: In 2017 it became an illegal practice in Flanders and Wallonia. 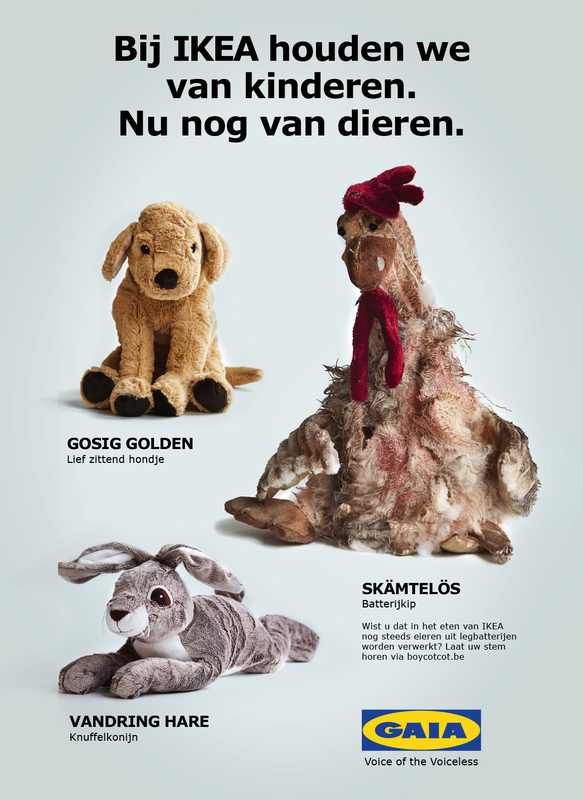 One of many goals of GAIA is to get Animal rights (protection and welfare) in the Belgian constitution. At the moment of this campaign, politicians were discussing their ideas on changes in the constitution they would like to see during the next legislation. We got our inspiration from the Gaia’s baseline “Voice of the voiceless” and let a man explain the current constitution to the farm animals. This all demonstration cows, chickens and pigs will not be coming up for their rights soon. This is why the film addresses the politicians directly to give animals a rightful place inside our constitution. The film was rolled out on TV and adapted for social media. Caged eggs have mostly disappeared in the shopping aisles, at least, this is what we think. 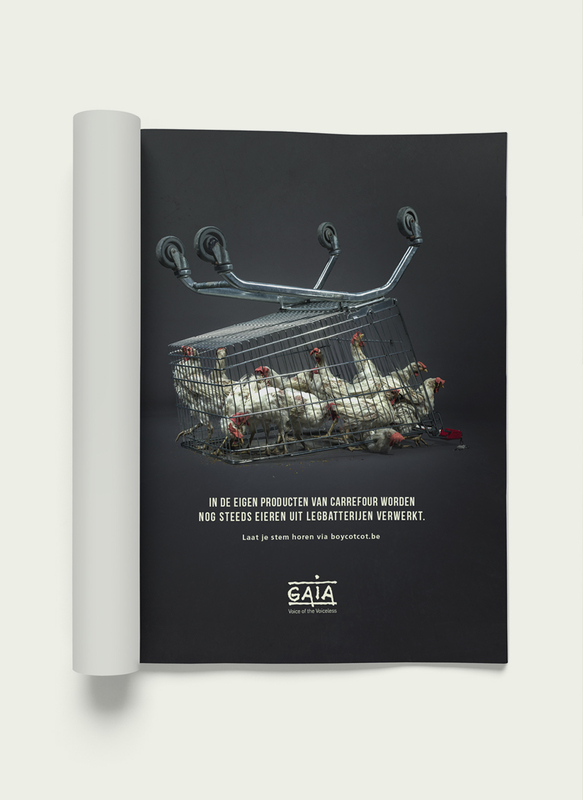 Gaia wants the consumer to know what brands still use caged eggs in their finished products. Bowling is asked to make a campaign image that puts pressure on the brand at hand. If the brand does not react on a discrete approach, Gaia releases the picture for everyone to see. 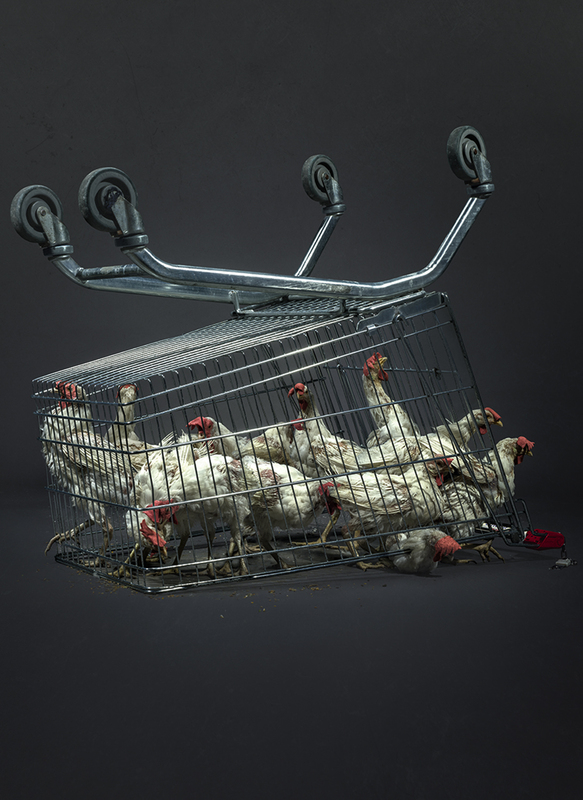 After the release of this image carrefour promised never to use caged eggs from then on. 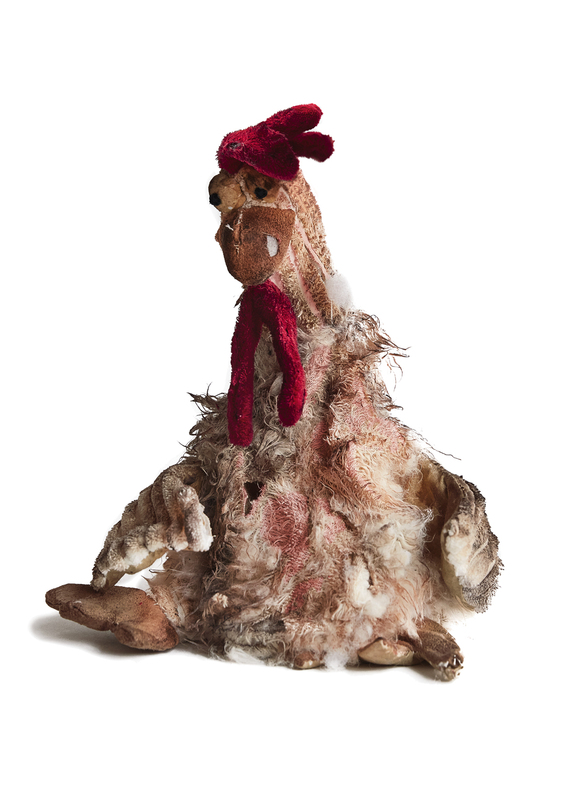 This campaign image together with a letter-campaign got Ikea to speed up its transition to free-range eggs. One time every year Belgians will massively choose to eat Foies Gras. 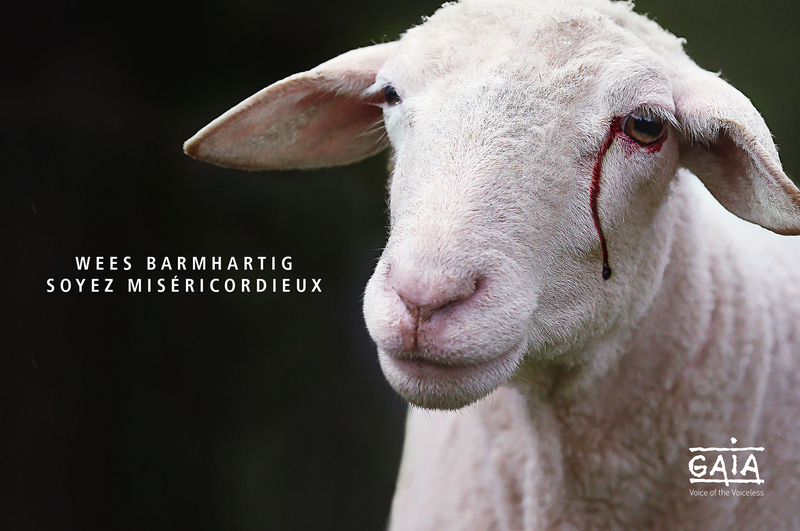 Most Belgians agree the product stands for animal cruelty and a vast majority will only eat it because it’s not polite to refuse food. To compel people to refuse or not serve the liver we relied on an old trick of behavioral economics – The one where people like to comply with a majority- and released it on radio and social targetted both on hosts and guests. Neutering and spaying of pet cats is now mandatory. Even after an animal-friendly law has passed Gaia will help with the implementation and transition. 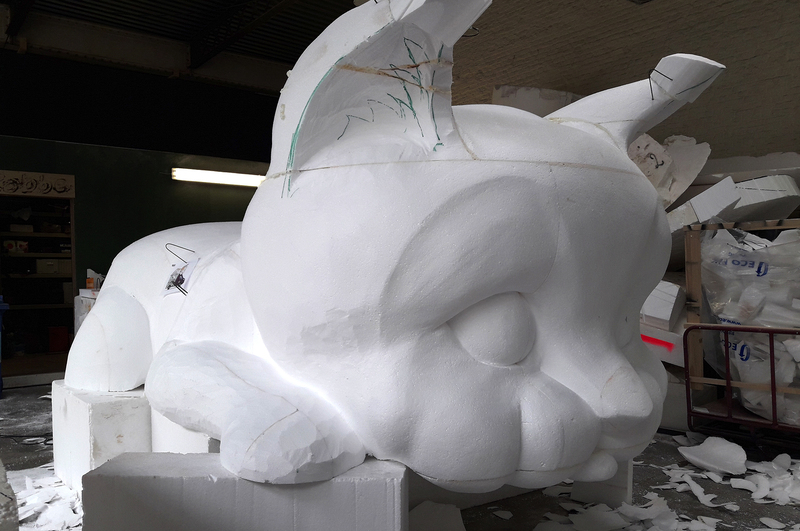 To inform the people, Bowling created cat-mobile that would be used during the summer tour.